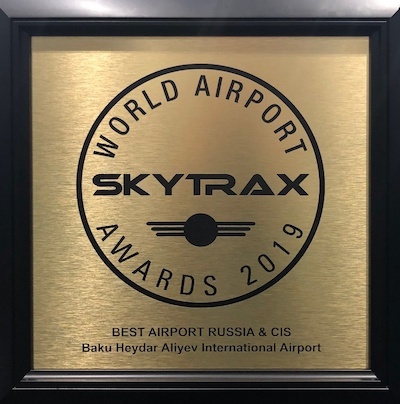 Best airport in the CIS once again is Heydar Aliyev International Airport. The Skytrax World Airport Survey is widely regarded as the quality benchmark for the world airport industry, assessing customer service and facilities across more than 550 airports. The survey and awards are independent of any airport control or input and are therefore an impartial benchmark of airport excellence and quality. During the inspection Skytrax held a survey among over 13million passengers from more than 100countries.